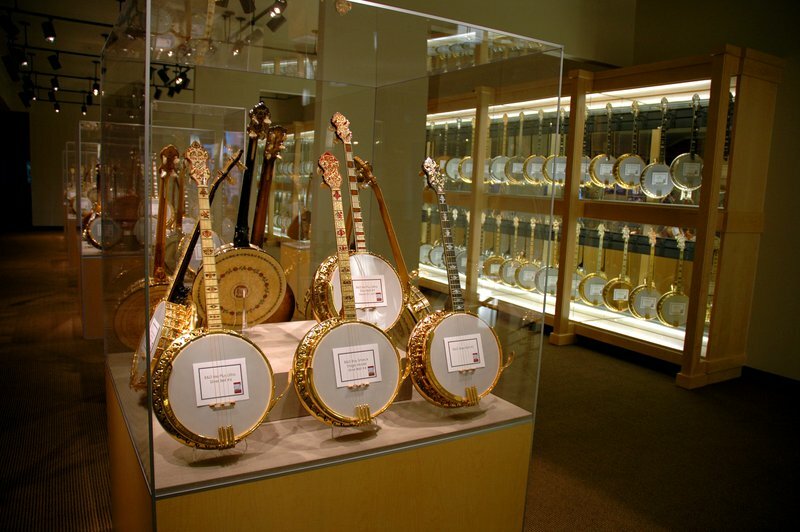 The American Banjo Museum houses the largest collection of banjos on public display in the world with interpretive displays that present the history of the banjo from its humble African roots through its heyday during the roaring '20s to its present day voice in bluegrass, folk, jazz and world music. 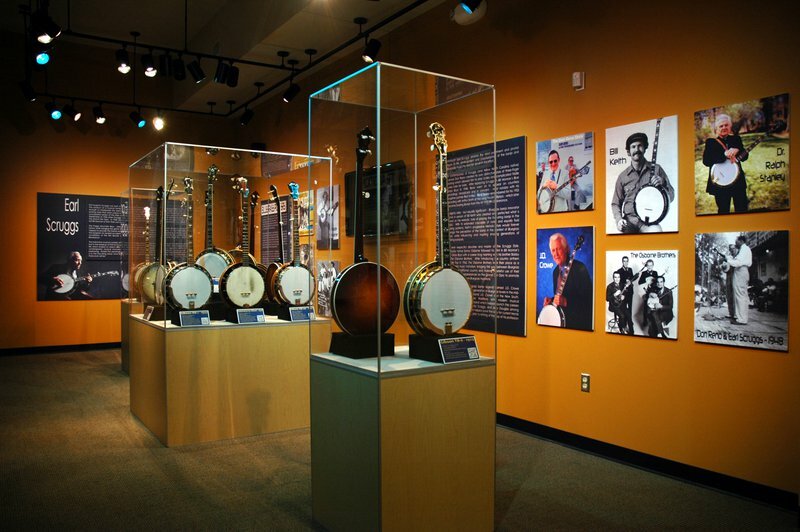 As the nation’s only museum dedicated to America’s instrument, the American Banjo Museum seeks to preserve the banjo’s legacy and promote an appreciation of its history and heyday. 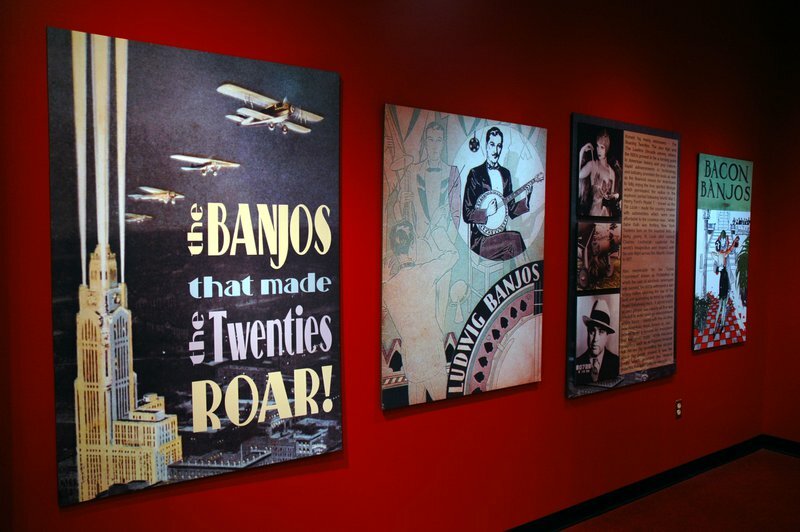 The American Banjo Museum is dedicated to presenting every chapter of the banjo’s story in a way that is clear and compelling. 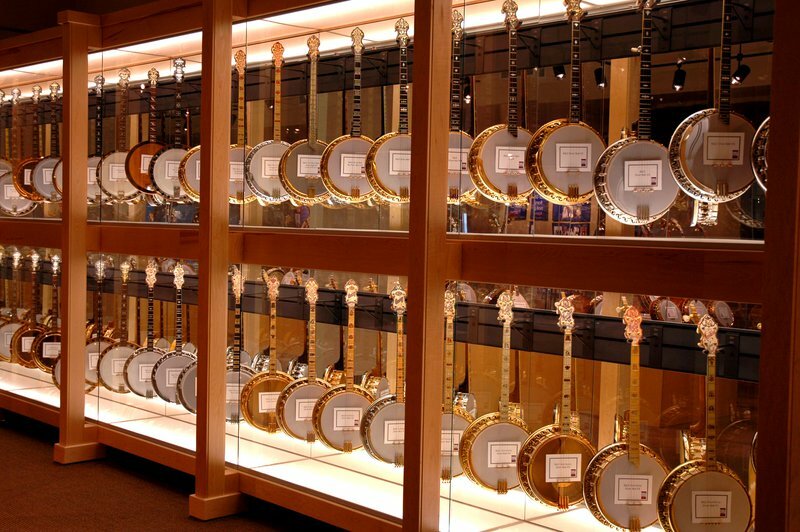 If you have not visited the American Banjo Museum, it needs to be on your to-do list. 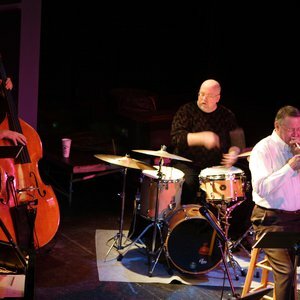 The American Banjo Museum’s mission is to preserve, promote and perform all things banjo. Closed New Year's Day, Easter, Memorial Day, Independence Day, Labor Day, Thanksgiving, Christmas Eve and Christmas. Family: $15 While every effort has been made to ensure the accuracy of the pricing listed above, prices are subject to change without notice. From 1-35 N, merge onto I-235 N. Continue .3 miles to westbound Sheridan Ave exit (Exit 1C). Ramp becomes Sheridan Ave. Continue .6 miles to museum on right. 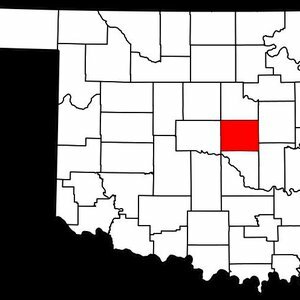 From 1-35 S, continue on I-35 S/I-40 W until it merges to the right with I-235 N via Exit 126. Continue .3 miles to the westbound Sheridan Ave exit (Exit 1C). Ramp becomes Sheridan Ave. Continue .6 miles to museum on right. 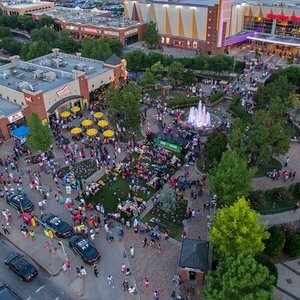 Bricktown offers a walkable slice of Oklahoma City in the heart of downtown. Whether you have just a few hours or a long weekend in this historic district, check out our guide for help navigating some of its top destinations.